A sailboat on wheels is the last reprieve for a working class Joe, and, like “Walter Mitty,” he dreams of far off places, of romance, and of better things to come. A working class carpenter HECTOR PECKET lives in the Bronx with his wife SARAH. Hector’s only escape from his humdrum life and his overbearing wife is the refuge of his cherished sailboat, the SARAH PECKET (named after his wife), which sits on wheels in his backyard. Hector fills his idle time working on the boat and dreaming of far off places. When Sarah announces she is selling the boat to make ends meet, Hector spends one last wistful night on his beloved ship. That evening a fierce wind blows, and the Sarah Pecket begins to move on its wheels. Grabbing control of the sail, Hector, with sheer delight, guides the boat down the street. Along the way he picks up a beautiful young woman MARY KELLY, a local waitress who also lives in a dream world. Her life, too, has been filled with loneliness and disappointment. When Hector announces he is sailing to the Caribbean, Mary, with nothing to lose, tags along. 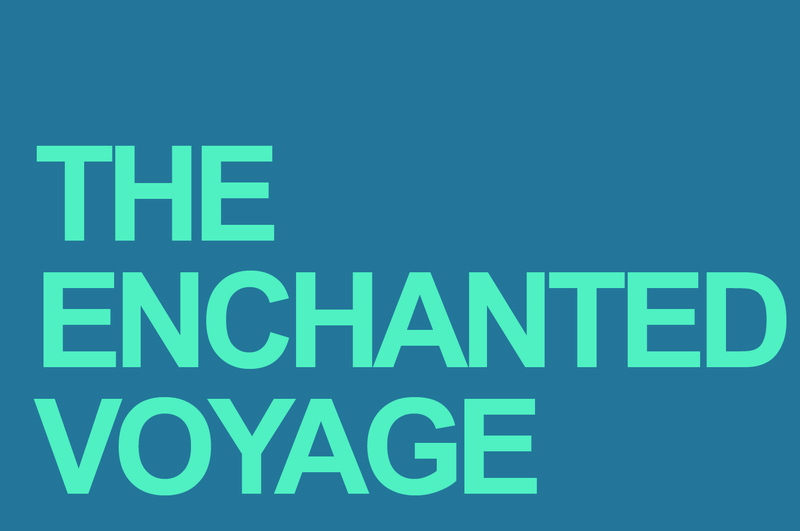 Their voyage takes them over a bridge and out of New York where they meet various characters. Meanwhile, Hector’s wife Sarah frantically searches for her husband, who, she now realizes, has been taken for granted. After a world-wind trip filled with adventures, a fierce rainstorm rears its enormous power. Hector guides his boat to a nearby lake, hoping to finally show off his pride’s sea worthiness. To his dismay the Sarah Pecket sinks straight to the bottom. After the local authorities rescue Hector, he is reunited with Sarah, who begs him to come home. 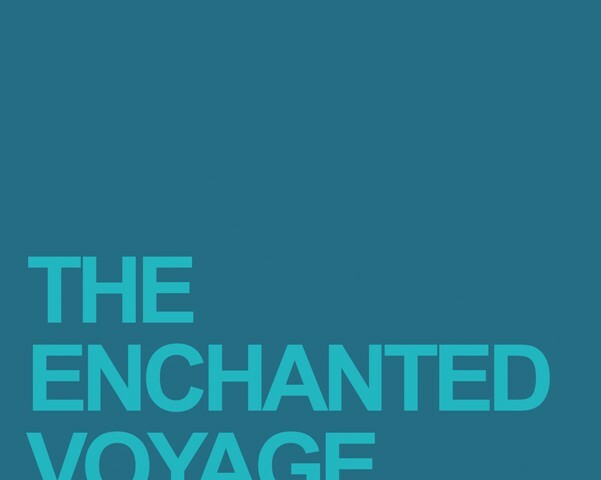 Robert Nathan’s “The Enchanted Voyage” is a Walter Mitty fable about the importance of dreams, hope, desire, and the ridicule that can often follow.